"When I got out of the car, my heart sank!" 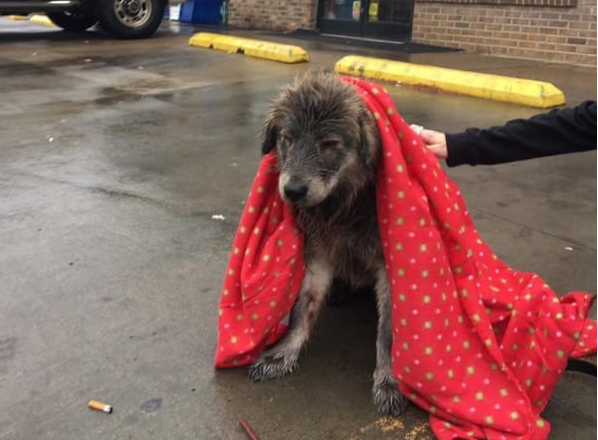 Valinda Cortez, was making a pit stop at her local convenience store in Canton, North Carolina early one Sunday morning. Cortez is an animal lover and devotes much of her time helping homeless animals. Unfortunately there isn’t a whole lot she hasn’t seen. But this morning was going to be different. He heart broke into pieces when she saw this animal. Cortez, left in her pajamas that morning as she pulled into the stores parking lot. 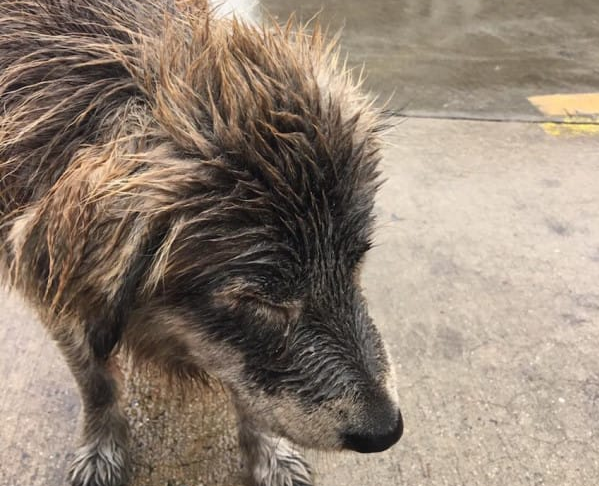 She spotted a soaking wet dog sitting all alone in the rain. “It was apparent to me that this baby had been dumped,” she adds. The dogs obviously had an eye infections, her hair was matted and she an open wound on her leg. Ortiz stayed by the dogs side in the freezing rain for over an hour. 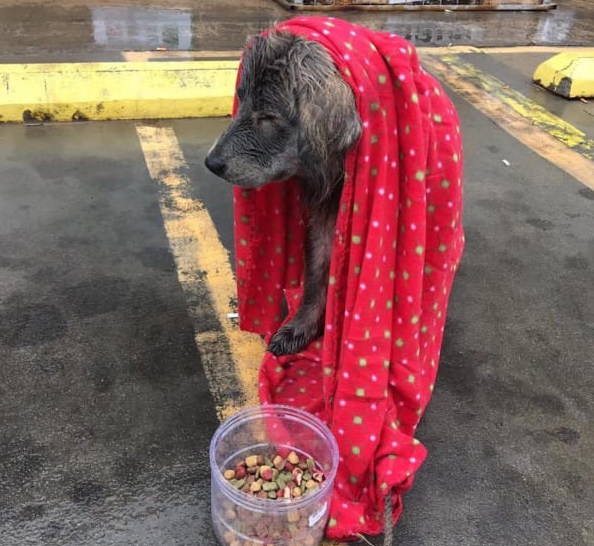 Luckily she had blankets and dog food in her car that she had planned to take to the shelter. They came in handy this morning. Cortex and her friend, Sue drove together to take the dog to the shelter. GREAT NEWS! 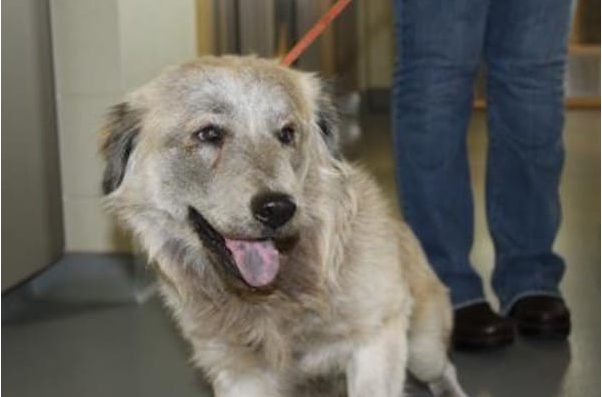 Cassie,(that’s her name now) is being matched to a family that is interested in adopting her. She will have a forever home! It didn’t take long for the pitiful dog to start showing her true sweet colors. She was dry and fed and she was happy! 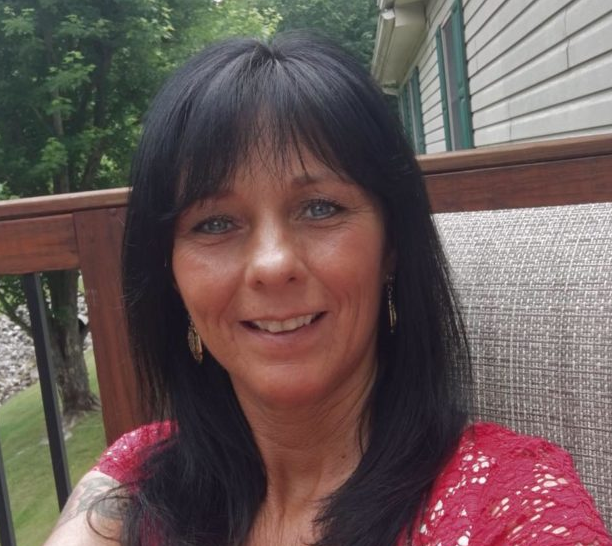 Take a look at her amazing transformation!